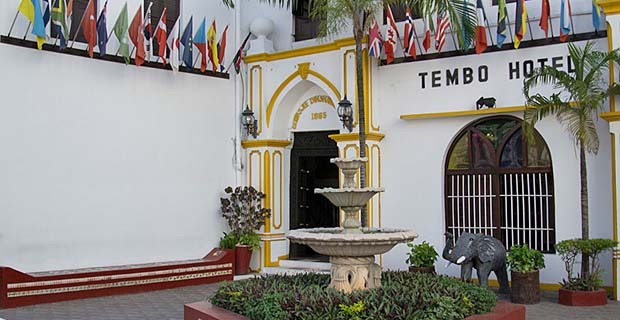 With its own beach and spectacular view over the ocean, the Tembo Hotel is a perfect, central starting point for trips to the historical centre of Stone Town. 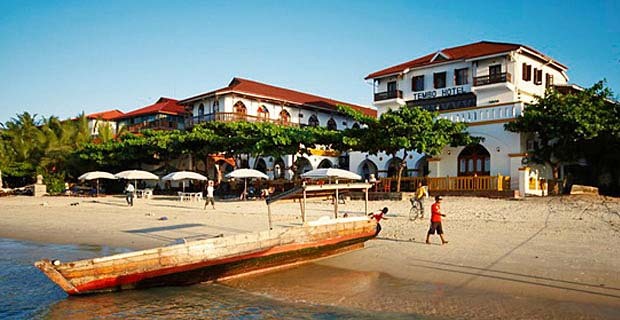 Short paths, good service and the relaxed experience of Stone Town are guaranteed here. 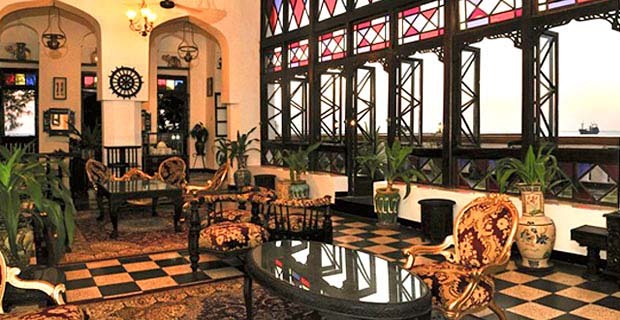 The 4-star hotel lies on the shores of the Indian Ocean, not far from the historical centre of Zanzibar. Everything is reachable on foot in just a few minutes – from the winding alleyways and the beach front to the famous Forodhani Market. In addition to a pool, the hotel also offers two sun decks and a beach bar. The rooms are split up between a classic and modern wing. The Bahari Restaurant is located on one of the sun decks and offers beautiful views over the ocean. 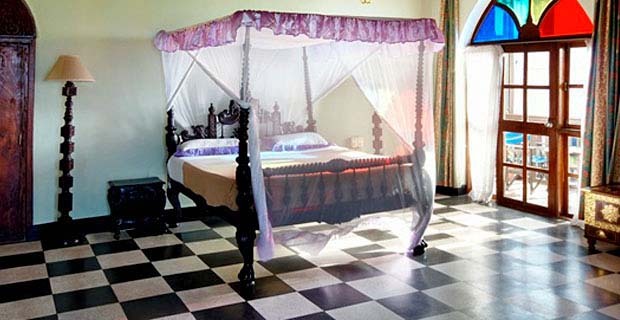 The 36 spacious rooms are equipped with air-conditioning, a ceiling fan, mini-bar, Sat-TV, mosquito nets, free WIFI, telephone, a hairdryer and bathroom with shower and toilet. There are 4 apartments, suitable for families. 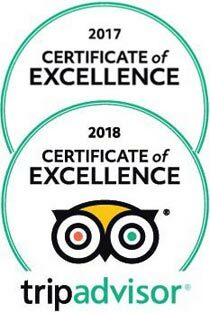 Various activities can be booked at the hotel reception.